As sort of the cherry on top, Devolver Digital's Enter the Gungeon also uses the same coupon. Before the co-op top-down rogue-like indie dungeon crawler was released, Steam and similar digital stores had a 10% instant discount that disappeared on release day - but now that the game is facing great reviews, the discounts are back to push sales higher. Stack the same coupon above for GTAV and you're looking at a total of 28% off for a new title. Not bad at all! Be sure to check out the Co-Optimus review. Note: These deals will last through Friday, April 8th at 9AM Pacific. If you happen to catch this after that date, the Coupon code will go on longer but the instant savings may disappear. The discounts on the GTA Online Shark Cards are PC only. Shark Card deals are a rare find indeed, so it's nice to see the price drops which match their all time lows. You'd think RockStar would allow the cards to be universally recognized by Xbox, PlayStation and PC alike, but the bad news is they're not. These are PC only shark cards that GMG is offering up. 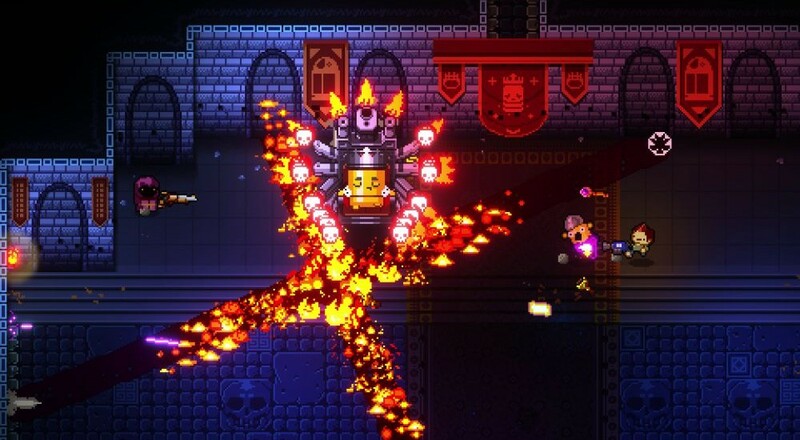 The discount on Enter the Gungeon will be short lived. As mentioned above, since the instant savings went away during release day, it may happen again once its out of the release week discount phase. For those interested, Devolver Digital put out a new trailer yesterday which gives you a good vibe of the game.